I had a customer come in the other day looking for a bottle of Ridge Monte Bello. The thing is, he didn’t just want any old bottle. He was specifically looking for the 1995 vintage. In the end, the whole endeavor was pointless, as we didn’t even have a current vintage of the Monte Bello available, but it illustrates a curious and commonly held misconception: that wine lasts forever. Much like the concept of “love at first sight” and astrology, these notions are deeply ingrained in culture, and difficult to root out. 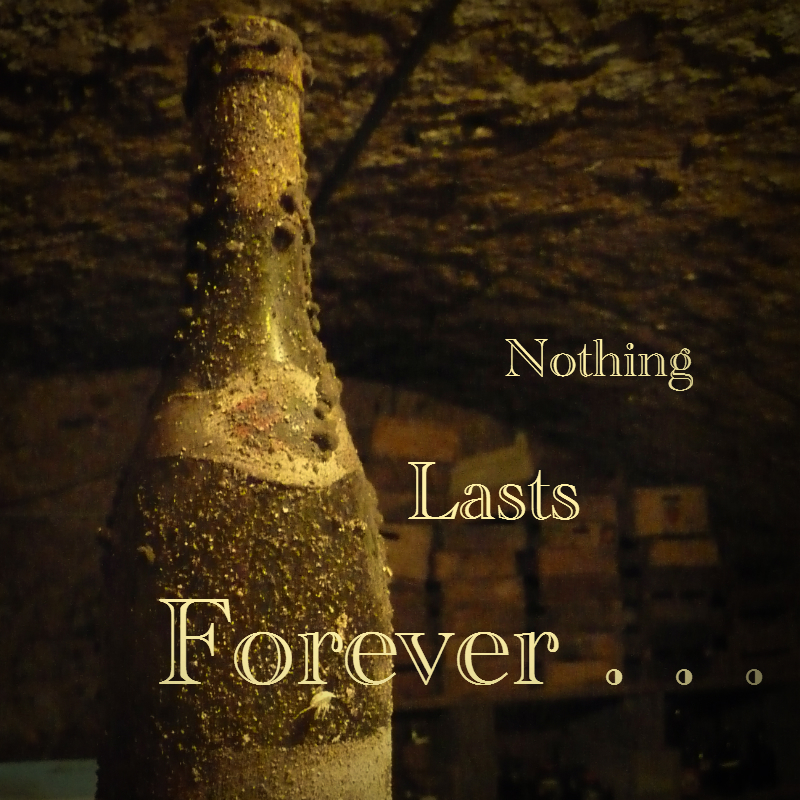 I can tell you definitively, though: wine is not eternal.